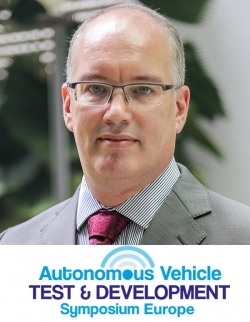 Niels de Boer is the program director for CETRAN (Nanyang Technological University, Singapore), which is tasked by the Singapore Land Transport Authority to develop technical standards and set out a roadmap that will guide the deployment of AVs in Singapore. 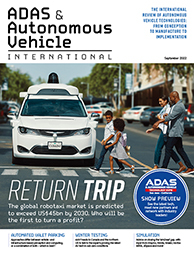 He shares some details of this program, as well as some of the challenges in rolling out AVs in Singapore. Catch Niels’ presentation Defining and assessing Level 4/5 AV capabilities through physical testing at the Autonomous Vehicle Test & Development Symposium. Purchase your delegate pass here. Tell us more about your presentation and what CETRAN does. CETRAN is working with the Singapore Land Transport Authority (LTA) on developing technical standards and test procedures that support the testing of Level 4 AVs on public roads. My presentation will show how the vehicle behavior requirements are specified, including the minimum capabilities that are required, and how they are assessed through simulation as well as through physical testing in our AV Test Center. What is the current status of AV licensing in Singapore? 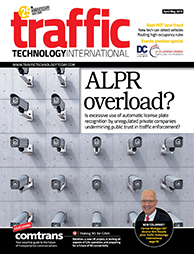 In order to test an AV on public roads, the Singapore LTA must issue an AV license, which documents the approvals and is supported by a milestone framework. The license contains the approved trial conditions including the geofenced trial area and conditions like the safety driver, trial hours and allowed weather conditions. At each milestone, the vehicle needs to demonstrate increased capabilities; after passing an additional milestone, an updated AV license with increased trial area and reduced restrictions is issued. CETRAN is supporting this by executing the milestone tests on behalf of the LTA. This program is under development, and with each step we take, we learn about new aspects that help us to get closer to an ideal licensing program. What are the issues and challenges with AV licensing and how are you helping to solve them? Our two major challenges are first to determine the appropriate capabilities required for each milestone, so that there is a fair trade-off between there being enough differentiation between the milestones and still providing sufficient support to developers in mapping their progress. The second challenge is convincing insurance companies that the testing framework provides sufficient assurances to ensure safe driverless trials, and that the vehicles are insurable.